The six pack. No I’m not talking about Budweiser, I mean the one thing that most bodybuilders crave above all else. 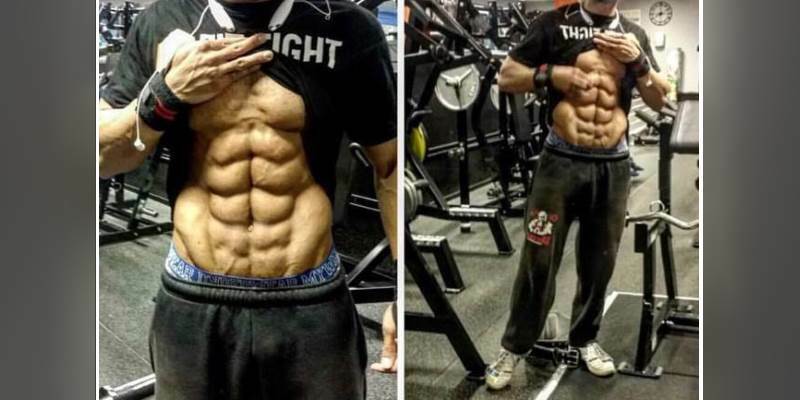 Having ripped and striated abs are perhaps one of the most desired features of a defined body. It’s the centerpiece that brings everything together. But before you run to the gym and start working your stomach, take a look at the misconceptions of getting the abs of your dreams. We’ve been on a somewhat of a myth busting role lately – so let’s jump right into it. Perhaps the biggest misconception of all is that crunches will get you the six pack you so desire. The truth of the matter is that ab exercises are great for building strength in the abdomen. 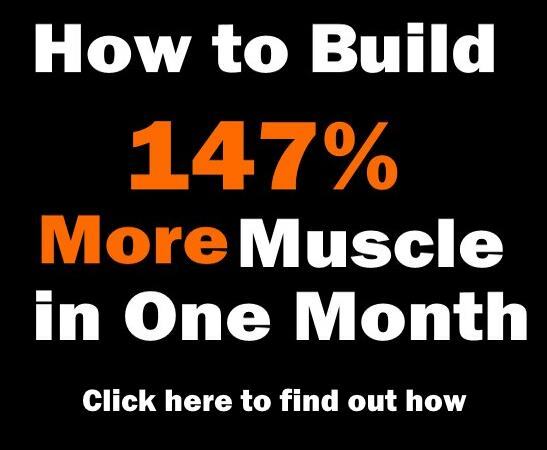 It may even help in carving out the muscle group somewhat, but ultimately it’s not going to give you that shredded appearance you seek. But by no means, don’t slack on your crunches. A low carb diet isn’t essential to building up your abs. Carbs are needed to give you fuel and get you pushing past your limits during your gym sessions. 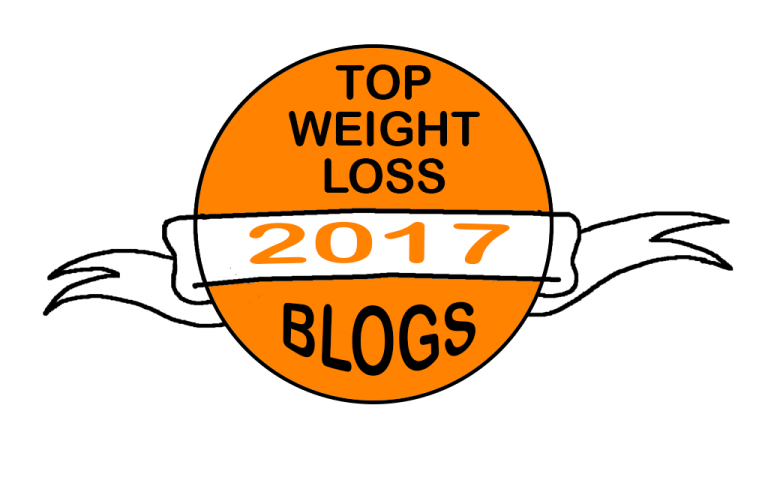 There’s a difference between fast digesting carbs that keep on body fat and slow digesting carbs like oats, whole grain breads, pasta, fruits, and vegetables that provide great energy without packing on the body fat. A high cardio program is great for building stamina for sure. That doesn’t have anything to do with getting you ripped abs. High cardio can burn away body fat, but it’s not going to get your abs to show. 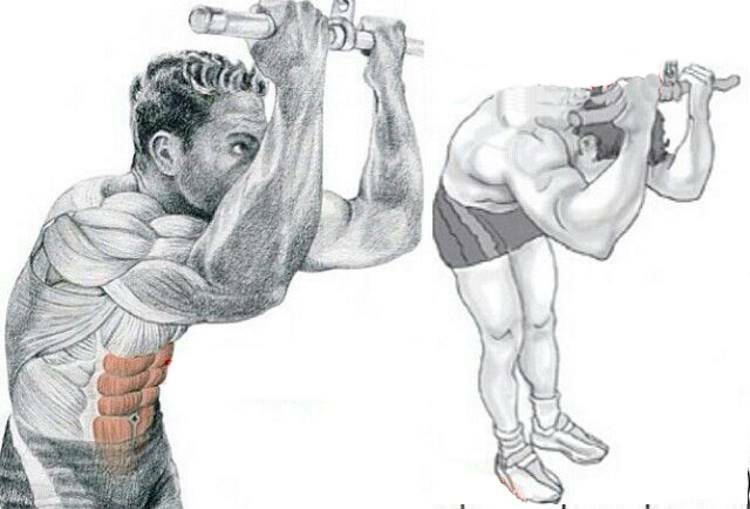 It takes a combination of exercises to develop the muscles in the stomach. People have a tendency to believe that the harder you work out the more likely your abs are going to come in looking shredded. 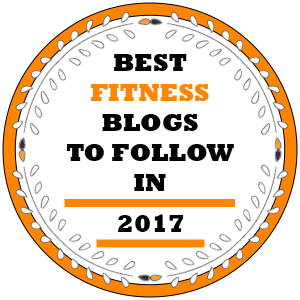 The truth of the matter is that while exercise is definitely important, it’s your diet that’s really going to make a difference in getting your six pack to show. We’d like to tell you that getting a six pack is all about hard work and dedication to a training program and strict diet, but then we’d be lying to you. If it’s one thing we strive for, it’s the truth. And the sad reality is that genetics play a big role in whether you can obtain a six pack or not. It doesn’t mean you can’t get a great set of abs – it’s just that there’s no guarantees that you’ll have abs like a superhero based purely on your biology. 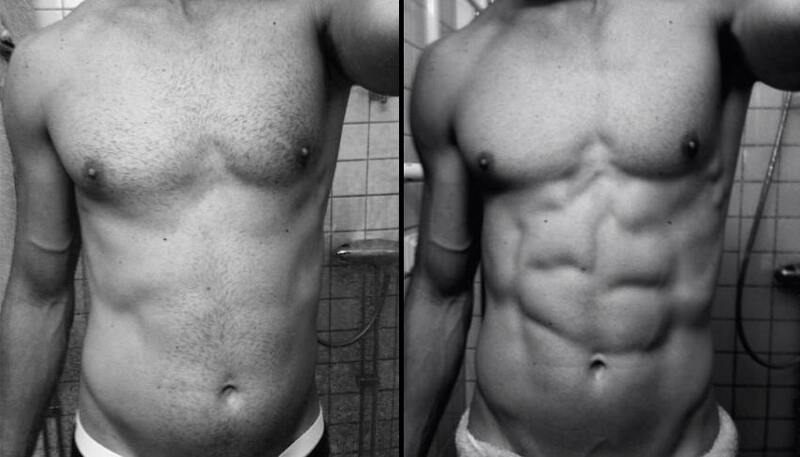 Seems like following a strict diet is the key to getting that lean and defined look you seek for your abs. Watch what you put in you mouth and be sure to hit the gym hard and you’ll get the results you seek. 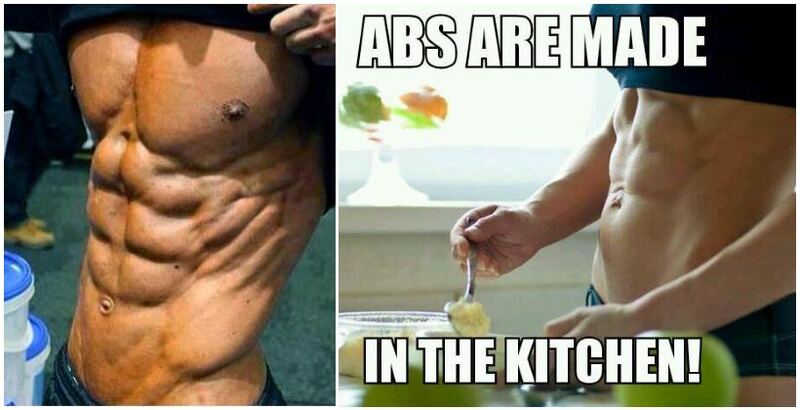 Six-Packs Are Not Made in The Gym; They Are Made in the Kitchen!